Researchers examined the role of virtual communities and public commitment to setting and reaching weight loss goals. 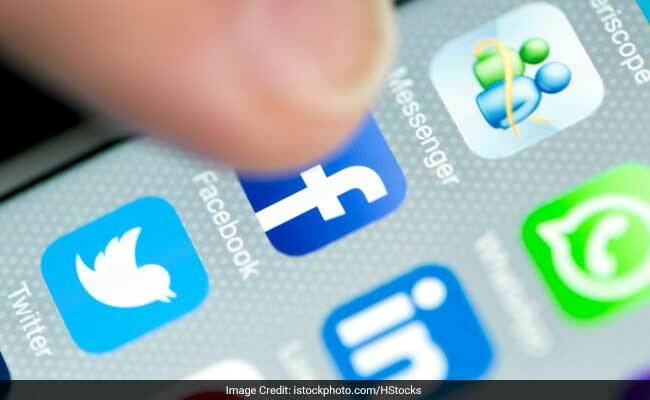 Los Angeles, November 29: Researchers have found that sharing your weight loss journey on social media can improve the odds of successfully shedding the extra kilos. Scientists examined the role of virtual communities and public commitment to setting and reaching weight loss goals. ‘Our research finds that individuals are more likely to realize success with personal goals when they make a public commitment to attaining them,’ said Tonya Williams Bradford, assistant professor at the University of California, Irvine in the US. ‘By sharing success and setbacks in virtual support communities on social media, we found people are achieving better results,’ Bradford. ‘This works especially well with goals like weight loss, where before and after images can be shared online with other community members,’ he said. The research followed two weight loss groups, surgical and non-surgical, over a four-year period. Members of both weight loss groups utilized virtual support communities, like ObesityHelp.com and WeightWatchers.com, as part of their programmes. ‘Through our research, we found public commitment, which is a declaration of a position, increases the likelihood of compliance to a course of action and is a key part of a successful weight loss plan,’ Bradford said. ‘When people seeking to lose weight join a virtual support community and share their plans online to attain their goals, they invite members to join them by offering encouragement in both words and actions,’ he said. ‘This exchange of online support facilitates adherence to the offline goal of losing weight. Public accountability is key,’ he added. The study, published in the Journal of Interactive Marketing, also found that virtual support communities offer a unique environment that allows members relative anonymity, accessibility, availability, and flexibility in how they represent themselves on their journeys. According to Bradford, it is the process of building community, and the co-creation of related outcomes that helps in keeping participants motivated and accountable. Sharing your weight loss journey on social media can improve the odds of successfully shedding the extra kilos, a study has found. Social media isn’t just for keeping tabs on your ex anymore. A quick scroll through your feed, and you’ll spot FourSquare gym check-ins, status updates about losing the last five pounds, and even a gym selfie or two. I don't know if college will be new prison.